Netflix has topped 100 million subscribers | What Hi-Fi? After reaching 104 million subscribers in the second quarter of 2017, the company is on course to hit its target of 128m by 2022. Netflix has gained around 11 million new subscribers in just 180 days, according to figures released in its latest shareholder letter. 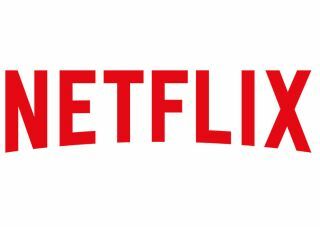 At the beginning of the year, it had 93m subscribers, but that has risen to 104m after what Netflix describes as "a good quarter". In contrast, it's estimated that 60m people use Amazon Prime Video, although that number may not include everyone with an Amazon Prime subscription. Netflix's popularity is growing due to several factors, including the number of Emmy-nominated shows it has produced. This year, the streaming service had 91 nominations for its original series programming, including Stranger Things and The Crown. The company has also introduced innovative features such as interactive storytelling for kids' programmes and Dolby Atmos integration (only via the Xbox One and One S for now). Three's Go Binge data plan makes Netflix more accessible too. At this rate, Netflix is on course to hit its target of 128m subscribers in 2022. Amazon Prime Video vs Netflix – which is better?